While it may be a case of out of sight, out of mind for many people, the tree's underground roots are actually the equivalent of its foliage above ground. Each species has developed its own strategy for seeking the essential resources it needs in the soil, and every tree's root system is different from the next. 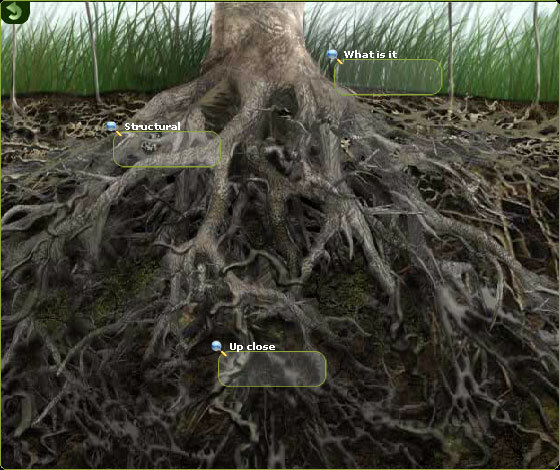 Learn all about roots: their functions, their adaptations and everything that makes them unique and so indispensable.